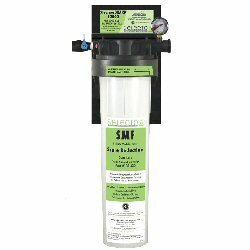 â€¢ One filter can do it all: dirt reduction, chemical reduction, chloramines reduction and Scale Reduction! No pre-filter required! Base system has been tested and certified by NSF International against ANSI/NSF Std. 42.